Posted at 15:57h in private investigation by Strategic Media, Inc. If you have reason to investigate a person in your life, whether they are a loved one, a potential new hire, or someone who you only came to know because you were rear-ended while driving in St. Petersburg, you need a professional private investigator. Someone who has training in the art of investigative services as well as discreet surveillance can help you uncover information about a person or situation that you need to make informed choices. Trust the professionals at Keck to help you! If you believe that your spouse or partner is unfaithful, then domestic investigations can reveal the truth. Hiring a professional private investigator in St. Petersburg does not mean the end of the relationship necessarily. It just means that you have a gut instinct that you need to pursue. You do not want to ignore your suspicions because they often lead to something. We can help reveal the truth, and then from there, you and your partner can work through the results of the investigation together. Accidents happen every day in St. Petersburg. There are a lot of drivers, pedestrians, motorcyclists, and bicyclists commuting around the streets, and when they cross one another’s path, the consequences can be severe. Someone is to blame for the accident, but proving fault can be difficult (if not impossible, depending on the incident). 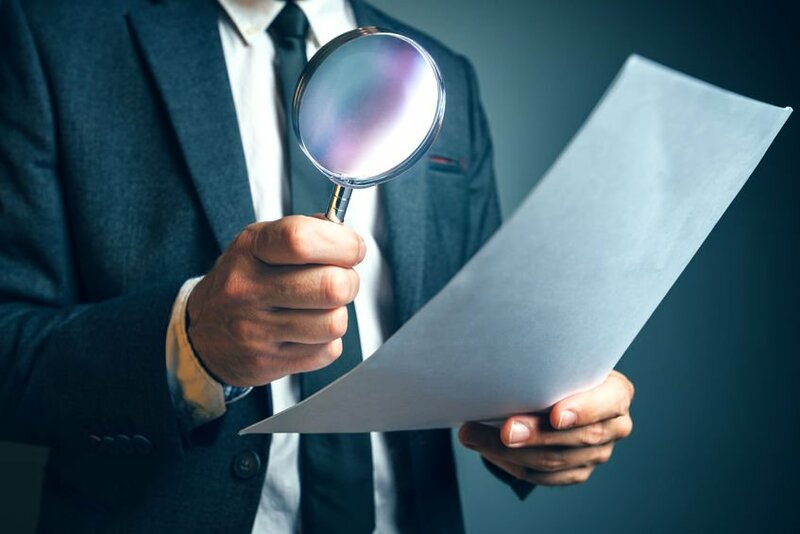 By hiring a professional private investigator, you can have the assistance of a trained and experienced individual who can uncover evidence that establishes fault. For families looking to hire a new nanny or a landlord considering a new tenante, you want to make sure the person that you are welcoming into your life is who they say they are. Looking into someone’s background is also expected if you are hiring them, and a professional private investigator can uncover the necessary information you need to make smart choices. We can also help with roommates, new tenants, babysitters, and more. Welcoming a new individual into your St. Petersburg home or office can be intimidating, but you’ll know all you need to know about them to settle your worries. Surveillance operations are an excellent option for individuals who wish to discretely and privately monitor the happenings around them. Whether you need electronic, physical, or covert surveillance, an investigative service can help you. Discuss your situation with Keck, and we will determine the best plan for you. 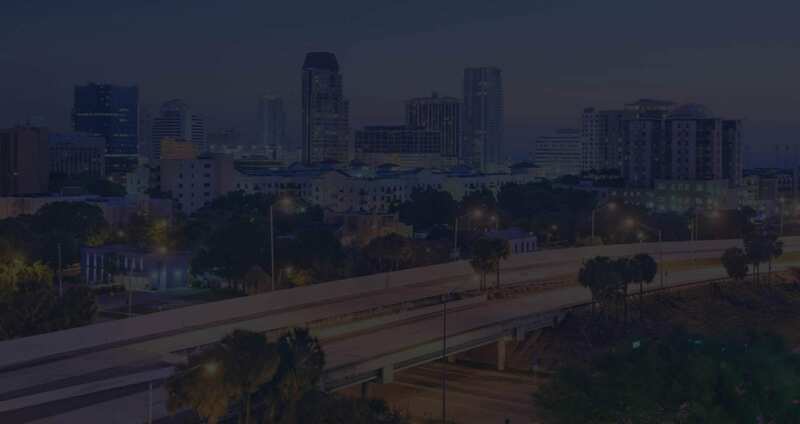 Working with a professional private investigator in St. Petersburg is the most effective, efficient way to uncover the truth and also get the information you need to make your life safe and secure. Knowing the truth and figuring out what is really going on is essential to living life to the fullest. Don’t let uncertainty and lies hold you back. To get started with investigative services, call Keck at 727-254-1994 or contact us online.